Magda has come to Barcelona to finish the MIR; she needed a change and the best way was to leave everything behind. 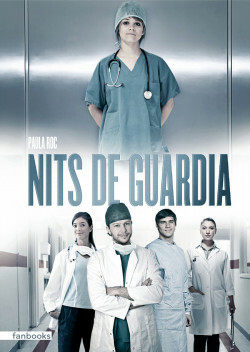 In the new hospital she will meet a group of young people who want to become doctors and who, like her, hide their secrets. Magda returns to the usual, pretending that everything is all right and that things are under control. But Jan misses the other Magda, the one he likes, the one who is sad, weak, and who hides some terrible thing she is not able to say in words. A series charged with tension and emotions, not suitable for the fainthearted.